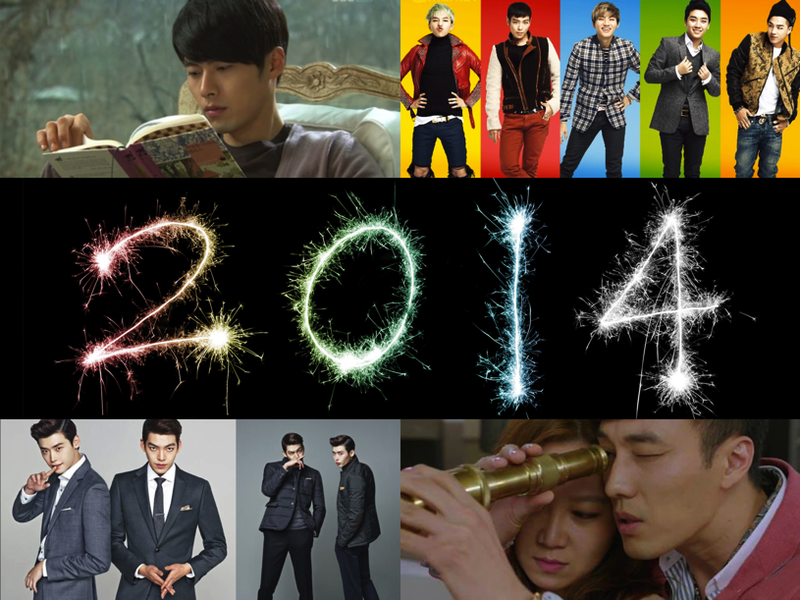 It’s a new year and I can’t help but be excited for all the great things 2014 will bring to the Korean entertainment world. I’ve created this list of my hopes and dreams for the coming year. We’ll have to wait and see if 2014 will deliver! 2013 brought new solo projects for all the Big Bang members, but I’m dying for the band as a whole to release something new. There’s already been some talk about their next album and I really, really hope YG doesn’t lead us on with false hope. 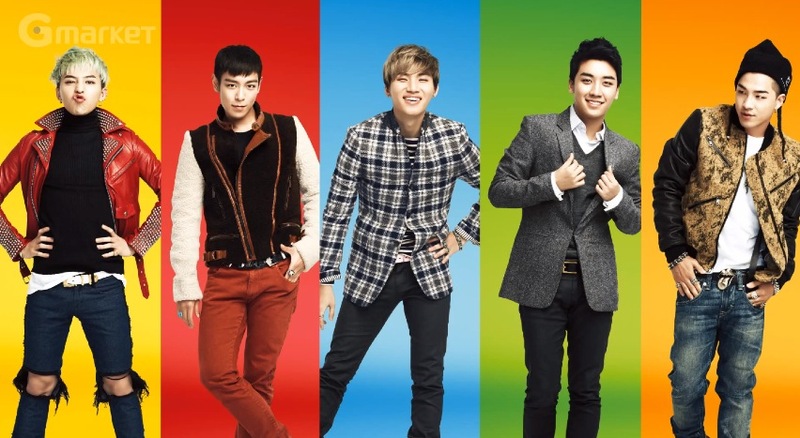 Big Bang’s recent Japan Dome Tour just came to an end and all signs point to lots of studio time for these boys. I can’t wait! I’ve fallen head over heels in love with Kim Woo Bin in 2013. From School 2013, the movie Friend 2, and of course Heirs, Kim Woo Bin had a great year. I hate to say it, but he’s ranking slightly above Lee Minho in my mental list of favorite Korean celebrities. Here’s to hoping 2014 will be an even better year for Mr. Kim. My fingers are crossed to see him finally score the girl at the end a drama! 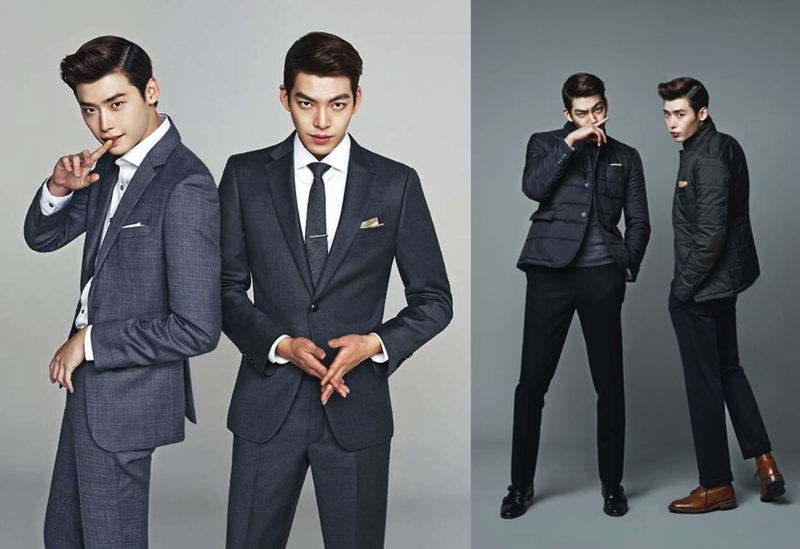 2.5 See More Kim Woo Bin and Lee Jong Suk Bromance. When is the ever not a great combination? 3. Hear more collaborations between K-pop artists. I love when groups get to branch out and collaborate with fellow musicians. Inter-company productions always bring a smile to my face and the even rarer cross-agency productions are like gold to K-pop fans. I don’t understand why this doesn’t occur more often! Troublemaker with Hyuna and Hyunseung, Big Bang & 2ne1’s Lollipop, and Bang Yong Guk’s song I Remember with Yang Yo Seop of Beast are some of my favorite past collaborations. Seriously, why aren’t there even more!? As far as K-pop collaborations (Kpop-borations?) go with Western artists, I remain pretty cautious. I’d much rather see another Big Bang/2ne1 song over a G-Dragon/Justin Bieber duet any day! 4. Love We Got Married Global Edition Season 2 just as much as Season 1. I LOVED We Got Married Global Edition with Taec/GuiGui and Hongki/Mina. It’s been announced that a second season is in the works, but none of the cast has been confirmed yet. I will reserve judgement until we have more details, but I remain super optimistic. Don’t let me down! 5. Watch an AMAZING new drama. It should be so awesome that Coffee Prince and Secret Garden are danger of losing their top spots on my All Time Favorite Dramas list. Currently, Man from the Stars looks like it might fulfill this hope. It’s certainly headed in the right direction! 6. Attend a K-pop concert. Yay! This one should actually come true! For some miraculous reason the boy band Boyfriend decided Chicago would be a perfect place for a show. Yessss! I. Can’t. Wait. I’m a huge fan of Boyfriend and I’m so thankful to see them again! 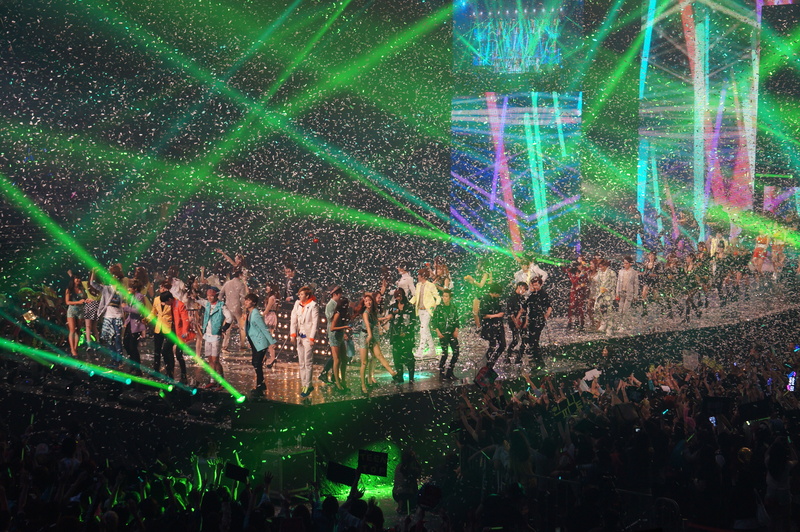 More importantly, I really, really miss K-pop concerts. There were some months while I lived in Taiwan where I went to 5+ concerts in a month. I know I shouldn’t be complaining, but the adrenaline rush that comes from seeing your favorite songs performed and taking pictures of your favorite bands is beyond addicting! I’m already counting down the days until the Boyfriend concert in March. 7. Post about my past concert experiences. When I first started this blog, my intention was to primarily talk about my experiences with K-pop while I lived in Taiwan. I’ve liked various forms of Asian entertainment for the past 6 years, but it wasn’t until last year when I was exposed to it firsthand that I was completely taken by storm. I have thousands of pictures from the 30+ events I attended and I want to share them with you here. 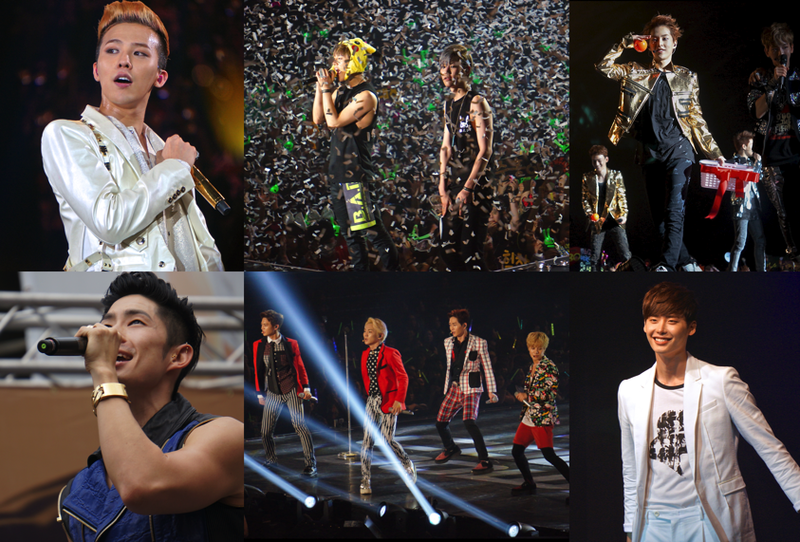 From G-Dragon to Beast and Lee Min Ho to Hyun Bin I have pictures and memories of each concert. Please look forward to these posts in the near future! Any requests for the first post? 8. Continue to grow this blog and produce quality articles for my readers. I started this blog in October and I am really enjoying the process of writing, editing, and following the many great blogs already out there. I am excited to continue down this path and I hope that I can grow my reader-base and online presence. In addition to this blog, I will also continue to contribute on Soompi so be sure to check out my reviews and recaps over there too! So those are my basic hopes for 2014! What about you? What do you want to happen in the coming year?